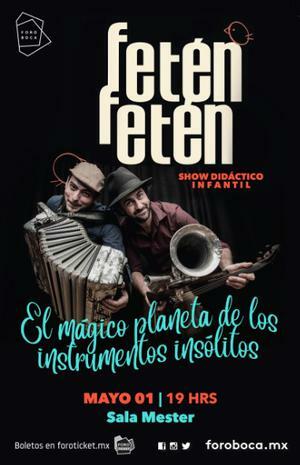 Feten Feten has a variety of offers for its stage show, from its duo format “Popular music with unusual instruments” to “Symphonic Feten”, doing programs with the OSBU and the OSCYL. Add to this initiatives like the family and didactic concerts “The fabulous history of the violin trumpet” and the project “Feten Museums”, in which they participate in a family program at the Prado Museum and the National Museum of Sculpture in Valladolid, among others. The concerts as a trio with guest musicians (Nacho Mastretta, Luis Delgado, Pedro Pascual, Borja Barrueta, Miguel Rodrigañez, etc.) 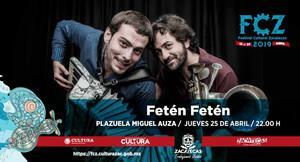 complete the versatile range of proposals by this musical group from Castile and Leon. 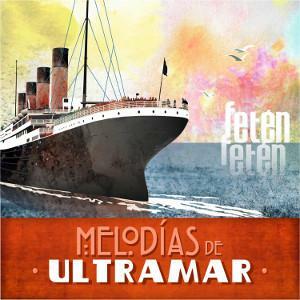 Fetén concerts for all types of crowds! 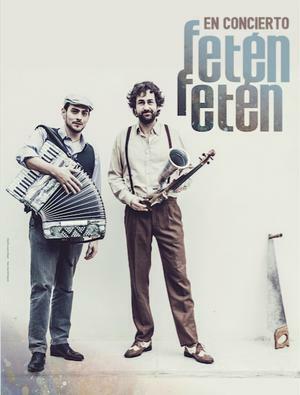 Feten Feten concert as a duo. 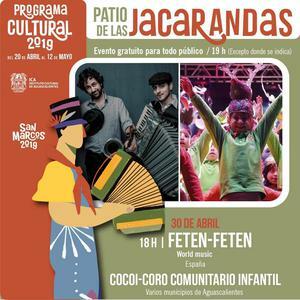 Didactic concert (school programs and families).